If there’s going to be a team to have a strong bounce back on, it’ll be the Marlins, and this is something Steven Matz took advantage of on Thursday. He was opposed by fellow lefty Wei-Yin Chen, who continues to be terrible while playing for Miami. The Stony Brook native had his fare share of help from the boys in the lineup with Brandon Nimmo leading the charge, going 2-4 with two home runs and and four R.B.I.’s on the afternoon. Michael Conforto drove in two runs while going 1-2 while going deep and Wilson “The Buffalo” Ramos went 2-3 with a double, one run scored, also raising his batting average to .355 this spring. 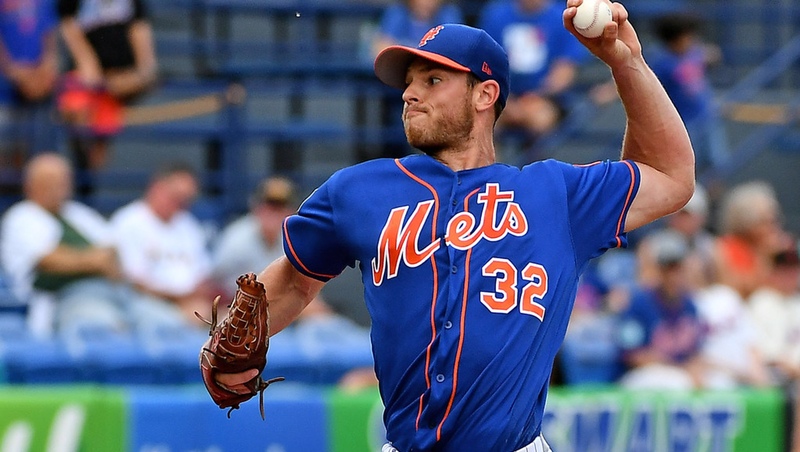 Matz went five innings against the fish, giving up six hits and striking out three. He didn’t allow any runs putting his ERA at 7.47.